Remodeled ground level Westwood Village beauty. The pictures show the new high end laminate flooring, new appliances (all appliances stay, including refrig, washer & dryer), corian counters and sink. See also the newer energy efficient vinyl windows including new sliding glass door and brand new HVAC system. Conventional, FHA and VA financing all okay. This one is move-in ready with all the big systems updated. 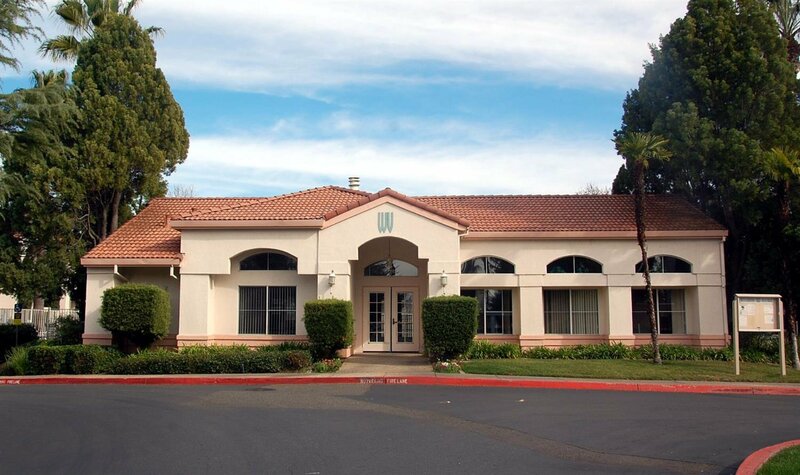 Westwood village has beautifully manicured open space with lots of trees, lots of easily accessible guest parking, two swimming pools, exercise room and well equipped barbecue and picnic area. Super clean. Great floor plan with bedrooms at separate sides of the unit. Owner occupant offers only. Listing courtesy of Exp Realty Of California, Inc.. Selling Office: Better Homes Realty.